Given Citrix Synergy was not long gone, the news was brief to give a focus to a summary on what was announced at Synergy: likely useful as given that the quick survey the attendance from UK members to Synergy was low (as backed up by our question prior to Synergy in Edinburgh). There remains a strong desire for a European focused event: it’d be great to see that happen. 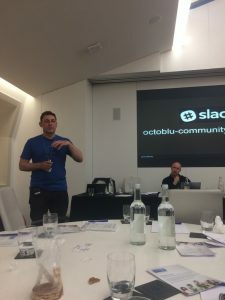 In the meanwhile, we’ll do what we can as part of the Citrix User Group Community to provide a more local interactive forum to meet with peers and speak directly to those working at Citrix. We covered the user group’s continued growth, not only in terms of the many new faces on the day, but on www.mycugc.org. We discussed the Citrix Technology Advocate program and looked at the main Synergy announcements, new Citrix direction / Microsoft alignment. and the impact they could have on what it is our organisations are doing. We also saw what can happen to a Citrix Raspberry Pi Thin Client in Las Vegas. You can download the agenda, Synergy update and the Life of PI from here. Andrew Innes melted brains with an in-depth look at a very cool Synergy technology release the Federated Authentication Service – where it can be used, v1 limitations, and where it doesn’t apply. 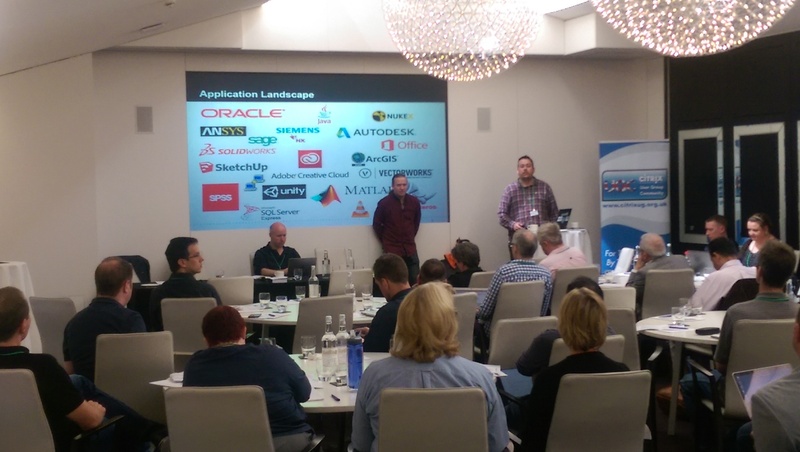 Martin Painter, Customer Experience Engineer for EMEA from the Citrix Ready Partner of the Month for 2016 gave a spirited introduction to their printing device: also based on technology of Raspberry Pi. Daniel Bolton from Kingston University and CTP Jim Moyle from Atlantis Computing put Application delivery woes into context and discussed Kingston University’s experiences with Numecent’s Cloudpaging (formerly application jukebox). 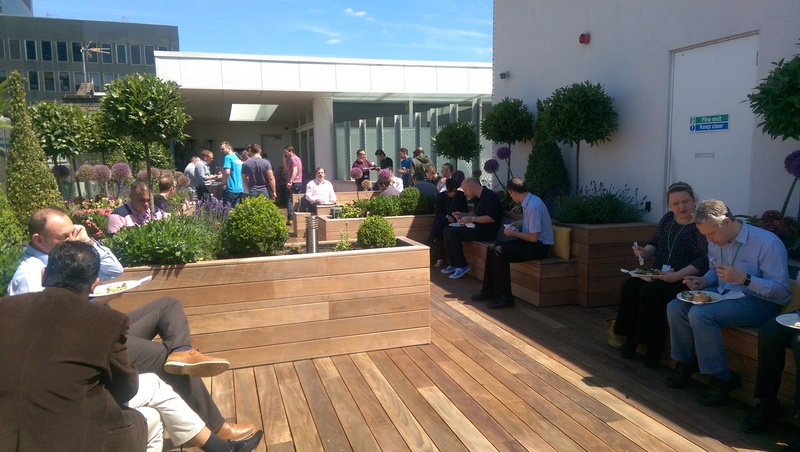 James Rankin found himself in front of the UK Citrix user group for the 7th time and congrats again to James on his Citrix Technology Advocate award. 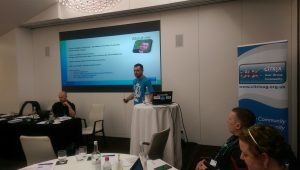 This time, James talked around how File Type Associations operate through different Windows versions and what you need to consider when moving to Windows 10. James is obviously much taller in real life. 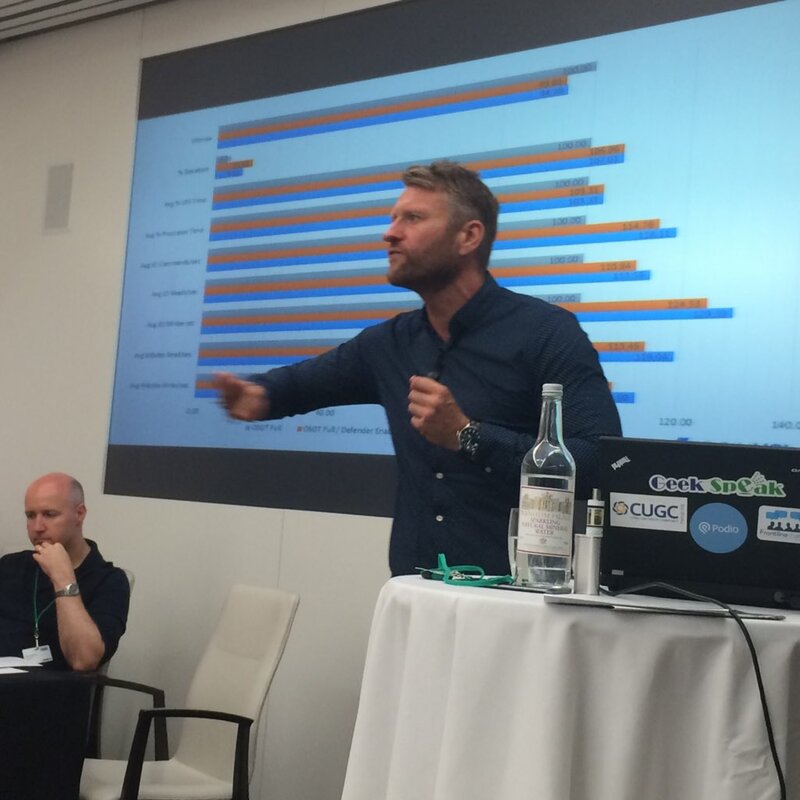 Peter von Oven, Liquidware’s Director of Sales Engineering for the UK and Ireland gave insight into the importance of login times for organisations and how Liquidware’s FIT can provide you with the data you need. A good deck to download as it contains instructions on gaining 25 free licenses. 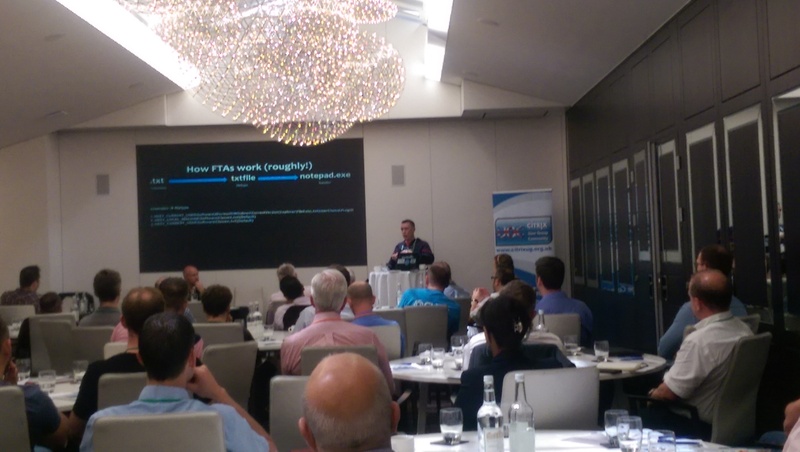 Michel Roth and Nigel Woods talked through the advantages of using fslogix in delivering office 365 applications. 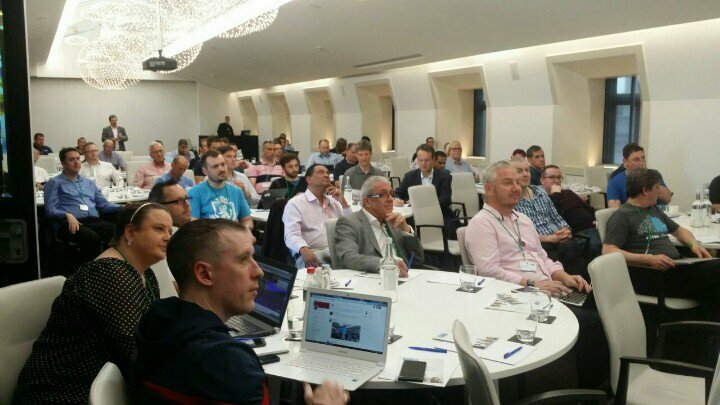 Despite recent suggestions that the UK doesn’t appreciate the input of our European cousins the UK Citrix UG has enjoyed many presentations from MyCUG members from other groups. Jeroen van de Kamp, CTO at the renowned Dutch based Login Consultants, was the first of two additions to this group. Jeroen gave a detailed and insightful presentation on the performance differences between Win7/Win10, Win10 tuning and how best to do that. Following on from our Luexit theme, Samuel Legrand an independent consultant from France and an active member of the French Citrix User Group community gave his insight, gleaned from working on a number of large implementations, on making appropriate choices for selecting Citrix Display protocols. 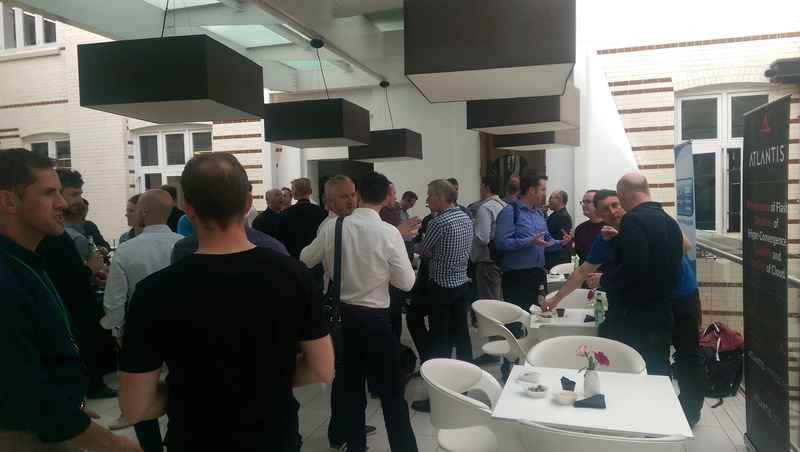 When we started this user group the goal was to give allow an opportunity to speak who actually used the technologies day-to-day to collectively allow us to move our respective drinks cabinets more than 2″ nearer to where we need to get them. Citrix have a considerable foot in the IoT camp with Octoblu. Yes, we’ve had Octoblu presentations before – we’ve even had them automatically heckling. This was John Moody‘s first ever UK Citrix Group Presentation. 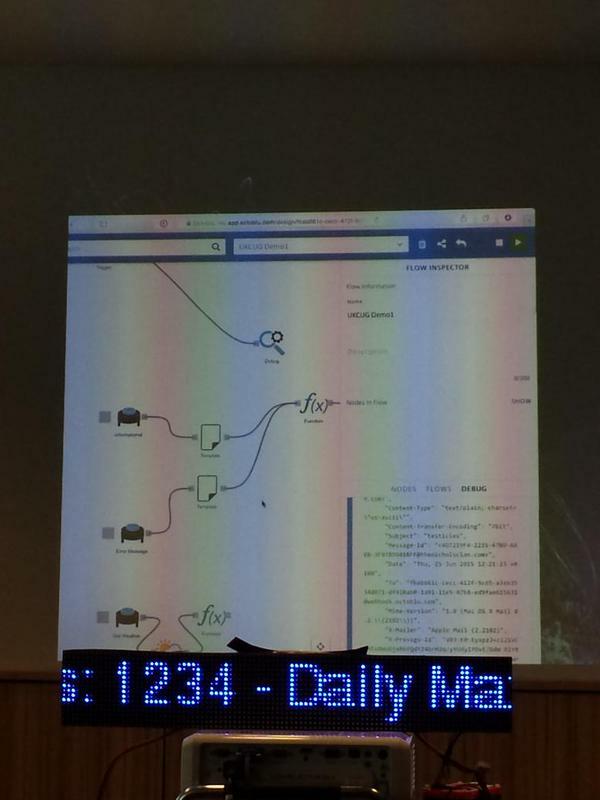 It was a great presentation, full of informative facts, trains, and wider reading on entering the community of hacker space. Go Nottingham. 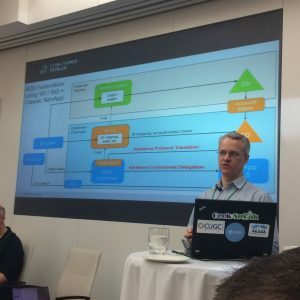 We discussed licensing challenges, and how the move to cloud services especially with the rise of Microsoft’s own VDI/SBC offering and a greater use of Office 365. Thanks, and see you September.